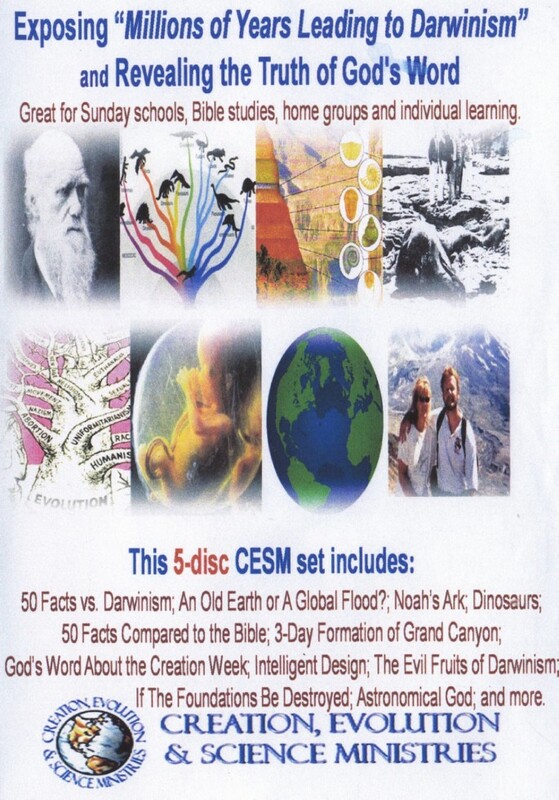 Does it take a greater faith to believe in Darwinism than to believe in the biblical account of creation? 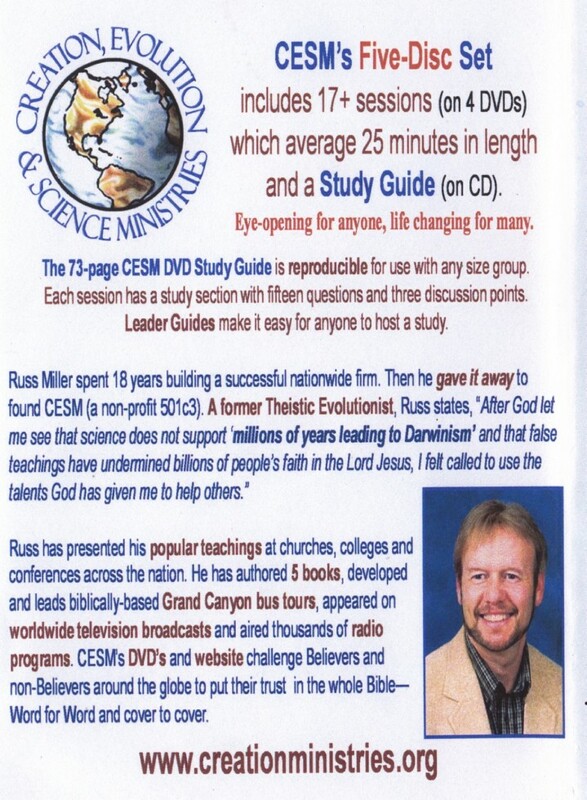 Judge for yourself as former theistic Evolutionist Russ Miller presents a strong even dynamic case for creation. - An old earth or a global Flood? - If the Foundations be destroyed… And much more. I have heard on more than one occasion secular scientists on radio talk shows attempting to promote their broken theories of Darwin to the listeners. When asked why they do not debate Christian scientists on the subject, their replies were "You just can't talk since to them". My thoughts to this was: "Please pass the bread, the Bologna has just been served." The founder of AIG Ken Ham upholds the authority of the Bible through the museum as well as the books that he has authored. 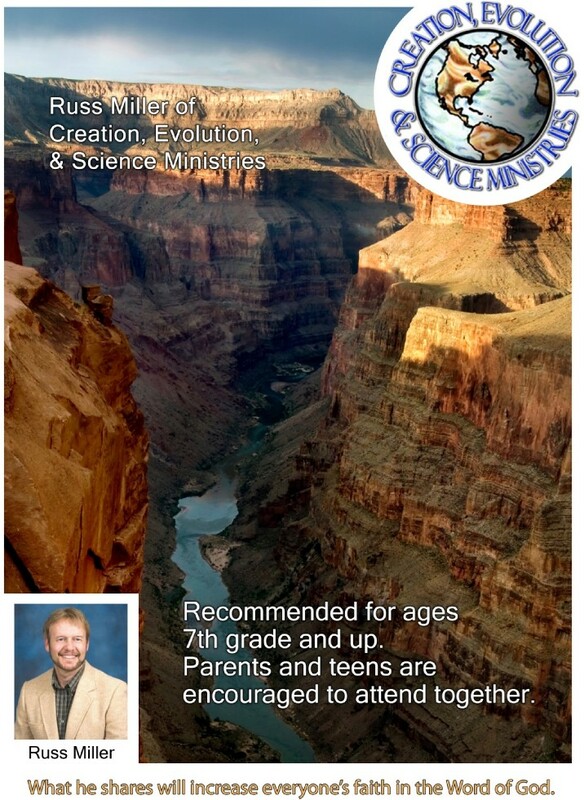 Dr. Steve Austin is another credible author who's writings substantiates creation over evolution. If you believe that the Webster's dictionary could be the result of an explosion in a print shop, then the broken theory of evolution may be for you. "Don't Bother Me With The Facts, My Mind Is Made Up"
Is an attitude that can lead one to disastrous consequences both in this life and the life to come. Be certain that you have reviewed ALL the facts before you come to a final conclusion on the subject regarding Creation or Evolution!